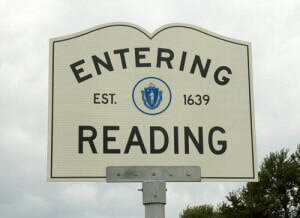 The Women’s League of Reading, Inc. is a philanthropic organization, benefiting individual charities, scholarships, and social needs in the Reading, MA area. ​In the past two years alone, the group has raised and returned to the community more than $50,000. The group was founded in 1950 and is comprised of 25 women whose mission is to coordinate fund-raising, social and civic events in Reading. Members use the group’s long-standing traditions along with innovative fundraisers to support the community. All funds raised by the Women’s League of Reading are disbursed annually among community groups, foundations, organizations and families in need.